I’ve made it no secret that Captain America: Civil War has been my most anticipated movie release of the year, never mind the summer. I’ve raved to anybody who would listen to me about speeches from the comics, or of finally getting a decent Spider-Man on screen (and no, Toby McGuire doesn’t count). I’ve hyped myself up about this movie non-stop for the past two years, and the wait is finally over. For any reasonable franchise, I would have set myself up for disappointment. So much anticipation over so long a period of time should have resulted in an inevitable letdown: a final product that simply could not have lived up to the impossible expectations that I set for it. So last night I saw the movie. And last night I slept on it. And today I can say with utter certainty that Captain America: Civil War is an astoundingly good film that is every inch the movie that I hoped it would be. We get Cap’s famous “Tree Beside the River of Truth” speech (or at least a version of it). We get Hawk-Eye firing an arrow with a shrunken Ant-Man on it. We get the tragic certainty of two friends coming to blows over a moral stance that neither of them can back down from. And my God, do we get a pitch-perfect Spider-Man in Tom Holland. He’s awkward without being pathetic and guilty without being mawkish. They inserted the fun and vibrancy back into a character who’s been saddled with two joyless film runs over the past two decades. He’s smartly portrayed by an extremely talented kid and plays beautifully off of his far more veteran cast members. What’s more is that he’s kept in for just the right amount of screen time: more than a cameo but less than a truly key player. What is perhaps most striking is how Civil War does everything Dawn of Justice tried to do and actually makes it work. We care about these two super-powered titans duking it out because we’ve grown to know them over the past eight years. We’ve seen them fight impossible odds and, through teamwork and perseverance, come out victorious. 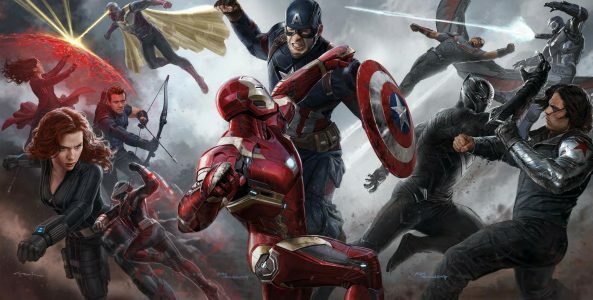 Like Dawn of Justice, Civil War holds its cast accountable for their actions in previous movies. The driving force of Stark’s and Rogers’ falling out is how they respond to the collateral damage that they caused in Sokovia (Age of Ultron), Washington D.C. (The Winter Soldier) and New York (The Avengers). The difference between the two movies, however, is that Dawn of Justice truly vilifies its protagonists because of their actions while Civil War takes it as the more complicated issue that it is. Does the presence of the Avengers inherently invite villains to challenge them? What are the international repercussions of a private defense organization operating across sovereign borders without oversight? Just how culpable are the Avengers for the collateral damage that their battles cause? Now, this is not to say that Civil War is a perfect film by any means. It’s far less tightly plotted than The Winter Soldier and takes almost half of the movie before it really hits its stride. The fact that certain plot points are much more utilitarian than Marvel tends to shoot for – apparently thrown in to move the plot along between action scenes – only serves to highlight these issues. 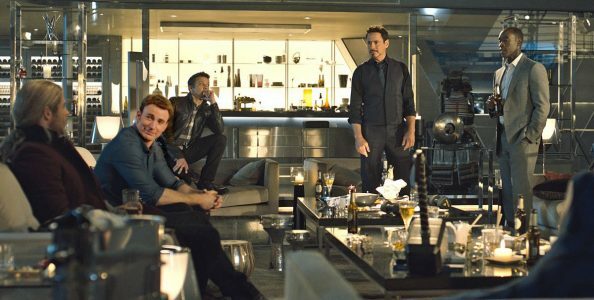 The film visibly struggles to match the casual ease at which The Avengers plays its numerous characters off of each other. 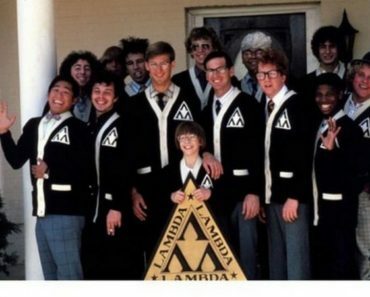 What’s more is that it never really comes near its predecessor’s memorable level of success. Marvel has shown us time and time again that the best scenes in an action movie actually shouldn’t be the action scenes, but the times between them. The best scenes from The Avengers were when the characters felt each other out: testing the limits of just what they could get away with when they were merely the first among equals. The best scenes from Age of Ultron weren’t the Battle for Sokovia nor when Tony whipped out the Hulkbuster, but when the team could kick back in Avengers Tower or when they were on the run in Hawk-Eyes reclusive homestead. 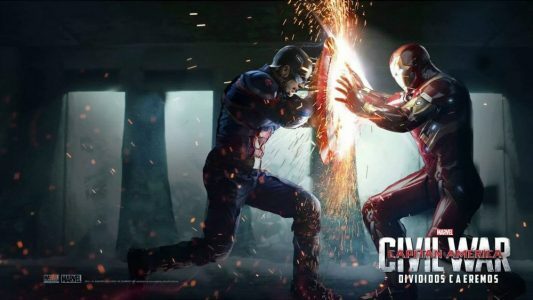 Civil War is, in this sense, a much more traditional action movie. The fighting is where it’s at its best. 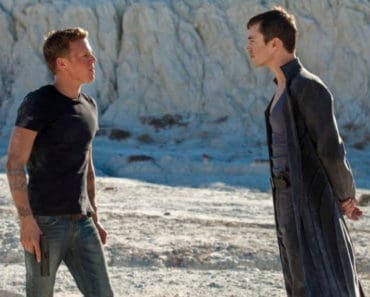 And when it comes to fighting, this movie has it in spades. The airport scene (the one where Spider-Man steals Cap’s shield) is probably the single greatest fight scene out of all of the Marvel movies (although the Battle of New York in The Avengers comes within a hair’s breadth). Just like with their work on The Winter Soldier, the Russos have an eye for balancing large casts of characters amid frenetic action sequences: giving each their moment to shine while never losing sight of the fight’s overall momentum. So no, although excellent, Civil War didn’t dethrone The Winter Soldier as my franchise favorite. It didn’t even join The Avengers or Guardians of the Galaxy in the second tier of Marvel greats. It belongs in the third tier of Marvel movies: among the movies that are merely exceptional. It’s in there with Age of Ultron and Ant-Man: a great movie that’s simply over-shadowed by just how phenomenal its in-house competition is. 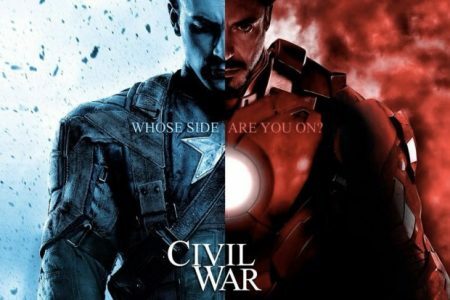 That being said, Civil War will doubtless be the best movie to hit theaters this summer. It’s a smart take on its source material that still manages to make the Marvel Cinematic Universe seem fresh 8 years – and 13 films – into its life span. I know that I’ll be checking it out again soon.